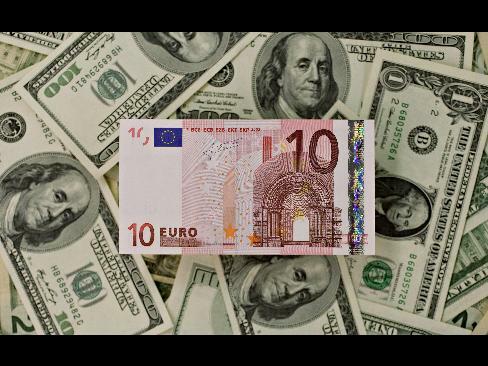 Oct. 12 (Bloomberg) — Central banks flush with record reserves are increasingly snubbing dollars in favor of euros and yen, further pressuring the greenback after its biggest two- quarter rout in almost two decades. Dec. 31 (Bloomberg) — The dollar fell, heading for its worst annual decline against the yen in more than two decades, on speculation a U.S. report this week will show manufacturing shrank at the fastest pace since 1980. 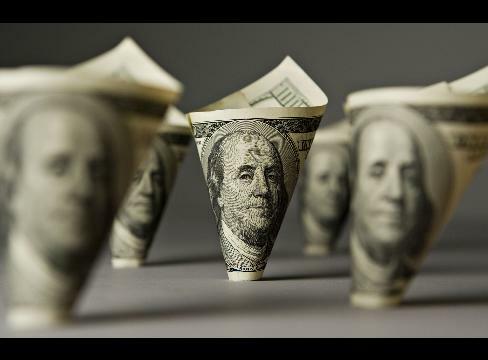 The currency was also poised for a third annual loss versus the Swiss franc on bets the Federal Reserve’s zero target lending rate will weigh on demand for the greenback. The euro was set for the largest annual gain against the British pound since its 1999 debut on speculation the Bank of England will keep its main lending rate lower than the European Central Bank’s rate.